Almost no one is ready to give up the steering wheel, gas and brake pedals. Google, Uber and Tesla may be giddy about the prospect of self-driving cars, but U.S. consumers aren't convinced that the technology is safe or that they need it. Only 10 percent of people surveyed by the University of Michigan said they would have no concerns at all about riding in fully self-driving cars, while two thirds said they would be moderately or very concerned about it. The level of confidence goes up a little for cars that would be only partially self-driving. In that case, 16 percent would have no concern and 50 percent would be moderately or very concerned. The research shows that while coverage of self-driving cars and the technology behind them has increased in the media, consumers are still unsure that the cars are safe. That's underlined by another finding: Only 6 percent of respondents would be comfortable with self-driving cars that had no steering wheel, gas or brake pedals. The rest want the manual controls to stay. So, are the concerns rational? Google's cars alone have driven more than 1.5 million miles in autonomous mode with an almost flawless safety record, and numerous other auto makers are also testing their cars out on public roads without major accidents. 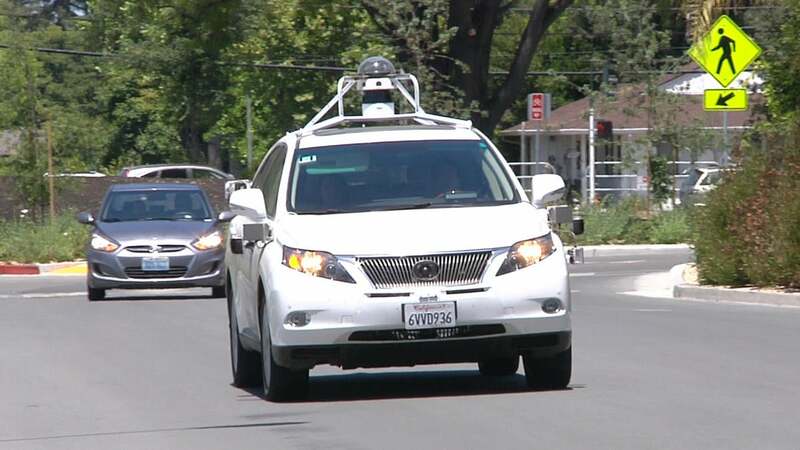 Brandon Schoettle, project manager of the university's sustainable worldwide transportation program and lead author of the study, said it doesn't necessarily make sense for people to be more wary of fully autonomous vehicles than of semi-autonomous ones. "We feel that there are safety issues involved with handing control of a partially self-driving vehicle back to the human driver, so the greater concern people have for completely self-driving vehicles is somewhat misplaced in our opinion," he said in an email message. Other experts have also questioned whether drivers can safely regain control of a semi-autonomous car during an emergency, citing the difficulty drivers will have maintaining awareness of road conditions if they are not driving. Schoettle said he expects attitudes will change as consumers are introduced to the technology and try it out. "We do expect that experience with such technologies will lead to increased comfort and reduced levels of concern about riding in such vehicles," he said. As for telling the vehicle their destination, 38 percent said they would like a touchscreen, 34 percent want to issue voice commands, 12 percent would prefer a dash-mounted display and 8 percent want to use a portable device. The survey was conducted online in April and drew 618 responses from men and women of all age groups from across the U.S. The margin of error is 3.9 percent.